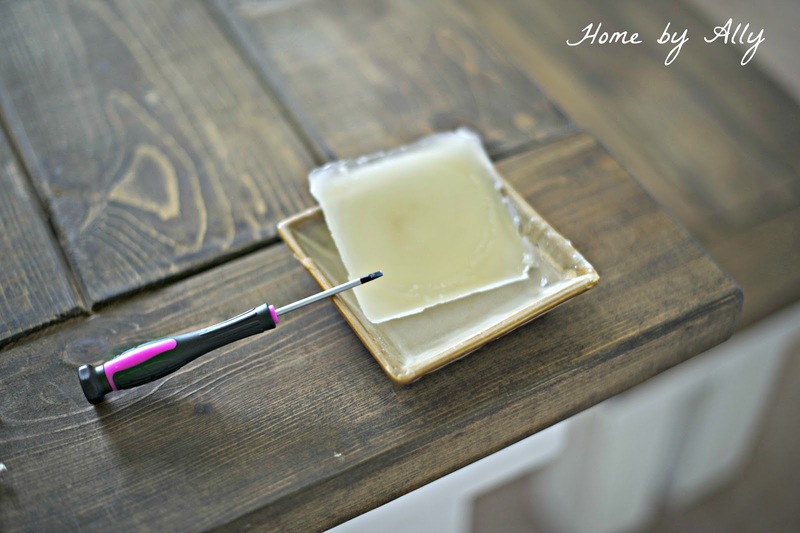 Get wax out of your warmers easier and less mess! It is so simple! Just turn your warmer off and let your wax sit for a few minutes until it becomes more of a solid than liquid. Take your lid off the warmer and sit in freezer for about 15-20 minutes! Take out and use a flat head screw driver or butter knife and slowly push into one corner of wax! The whole wax piece shown come out like shown above which allows for you to KEEP the wax and reuse it later instead of just throwing it away! There's your quick tip for the day!